Your packaging needs can be met with our globally manufactured and distributed packaging products. We offer complete packaging solutions, from coreboard to pallets, made from sustainable packaging materials. We use recycled material in 100% of the paper products we manufacture, and they are 100% recyclable at the end of their use. With an unparalleled coreboard portfolio of 12 different grades of board, we are your coreboard specialist for industrial and consumer cores. Our innovative pallets are lightweight and support heavy duty shipments. Browse our selection of alternative solutions to the traditional wooden pallet. 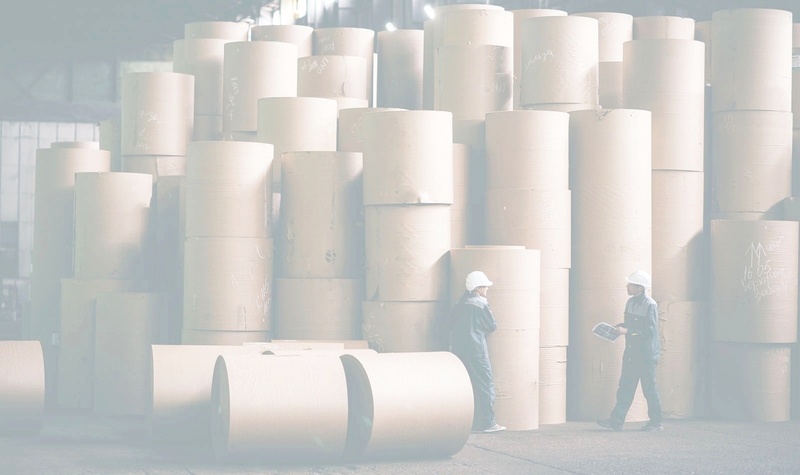 We manufacture adhesives that are non-toxic, biodegradable, and fast-drying to improve production efficiency and paper strength for our customers in the paper packaging industry. From corrugated products, edge board, labeling and displays, we offer the packaging materials that complete your production cycle, and reduce sourcing expenses. 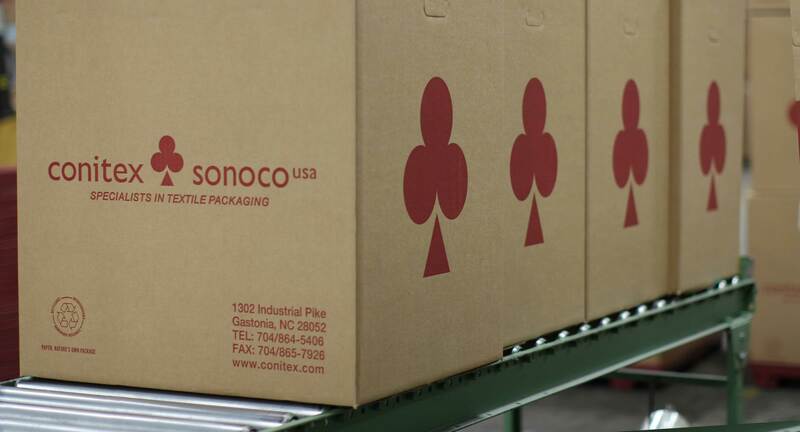 "We rely on Conitex Sonoco. They stand behind their product and they make it right. If their product was ever out of spec, we wouldn't be able to run the yarn we run... We'd have bouncing tubes and yarn quality issues. We sleep easy at night with Conitex Sonoco. We are very confident and comfortable knowing that the Conitex product is always going to work." 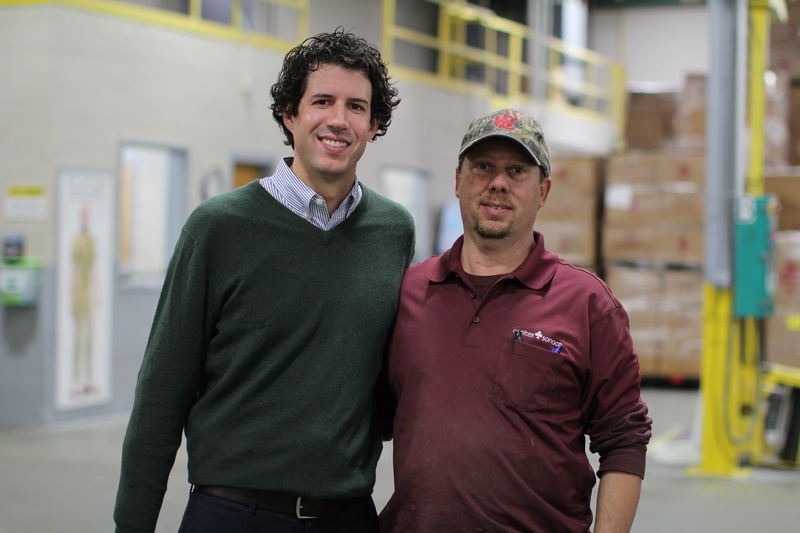 The specs and quality of your custom packaging can make or break your manufacturing process. We stand by our in-spec products, with our formalized quality system and in-country managers, so your final product meets your spec standards.